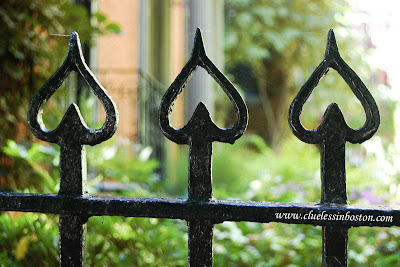 Iron fence on Chestnut Street. Hey, I like the hearts! Real cute. Followed your link from Jules' Rabaul blog. Nice work. I also post at least one photograph each day. You're doing a great job here. Will visit again.